Start taking classes at Ultimate Combat Training Center and other studios! Open since 1986, Ultimate Combat Training Center is Utah's oldest, largest, and BEST Martial Arts and Fitness training facility. They offer Boxing, Muay Thai, Jiu Jitsu, MMA, and Fitness Kickboxing. Please wear comfortable activewear. For Boxing, and Muay Thai classes, you will need a pair of Boxing Gloves. We sell them in our Pro Shop at a discounted rate ($25.00) for ClassPass visitors. **These are normally $49.00, and they are yours to keep. Otherwise, you are welcome to bring your own. Hand-wraps are also highly recommended, (but not required) and are available for $12.00 in our Pro Shop. We also recommend bringing a bottle of water. We hope you are as excited as we are to see you in class!! 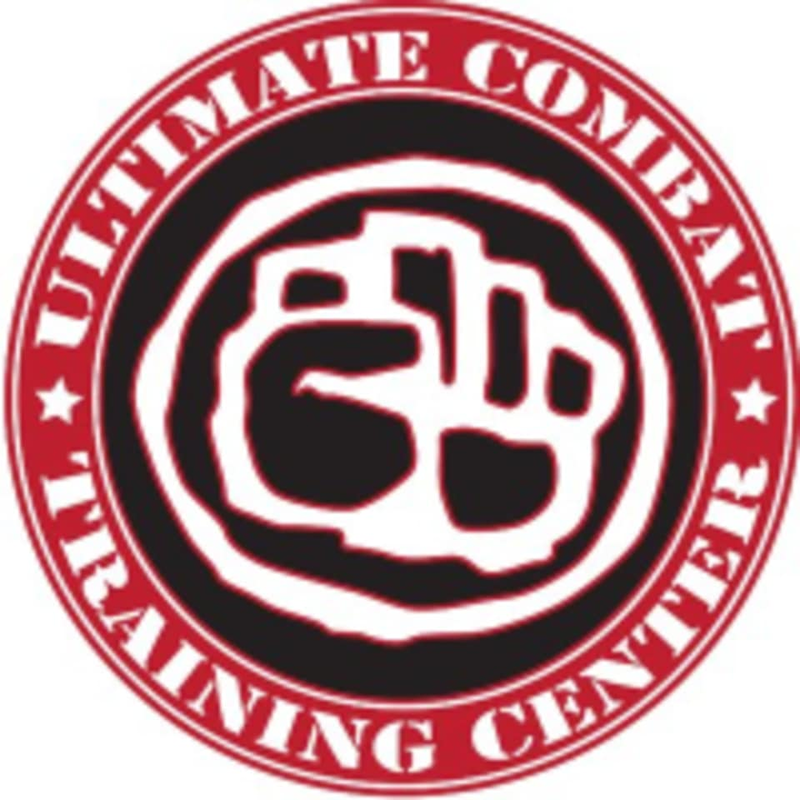 Ultimate Combat Training Center is located at 555 E 2100 S in Salt lake City. Utah. Mimi is an amazing instructor and this class is high energy and so much fun. If you haven’t tried it you’re missing out! Such a kickass workout! Shaye is the best! Fantastic class! Mimi is great! This was effing great. Coming back &amp; bringing all my girl friends. Shaye is a friendly instructor and provides a challenging class. Great class! Challenging with fun combos and dynamic movement! Amazing instructor and the workout is so fun!